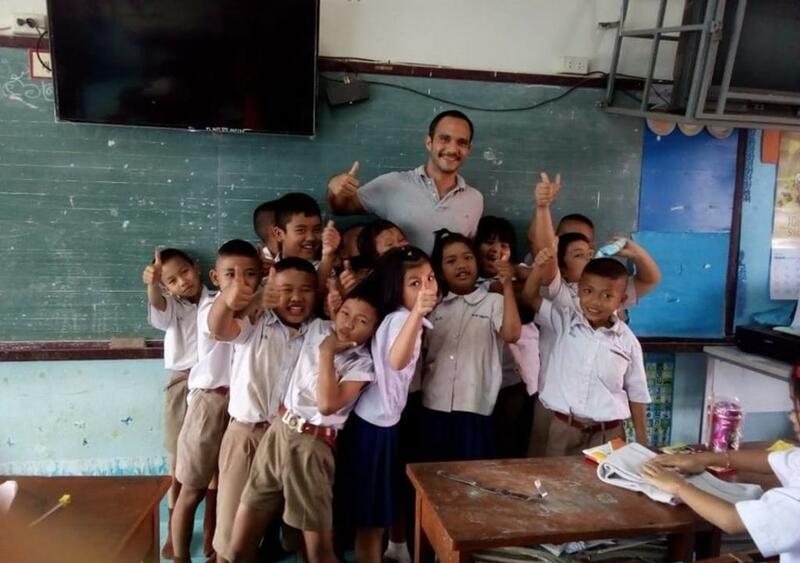 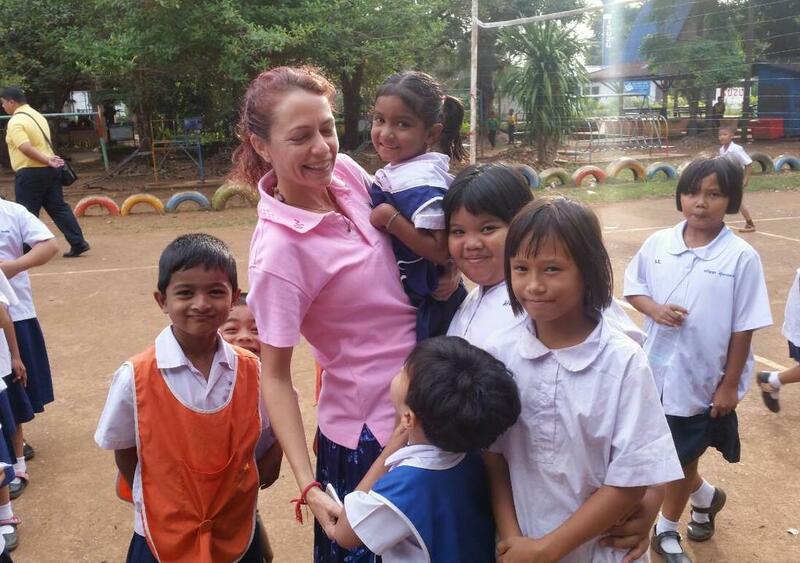 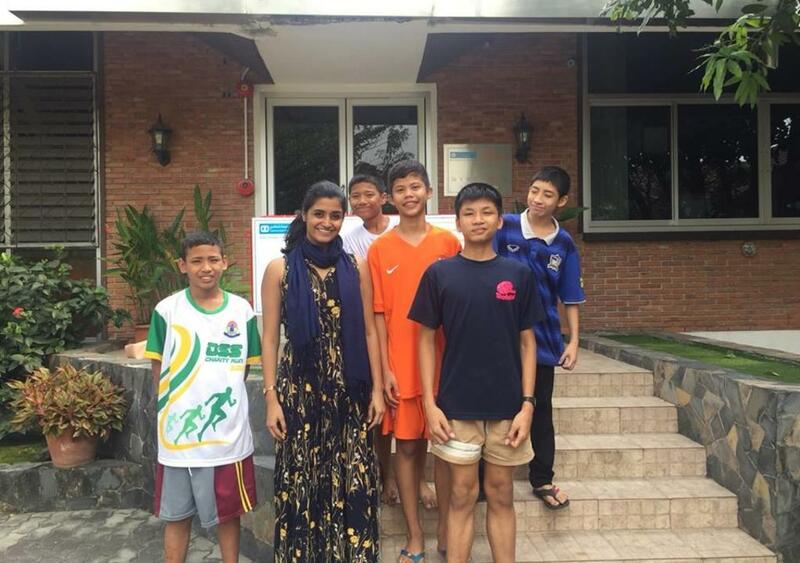 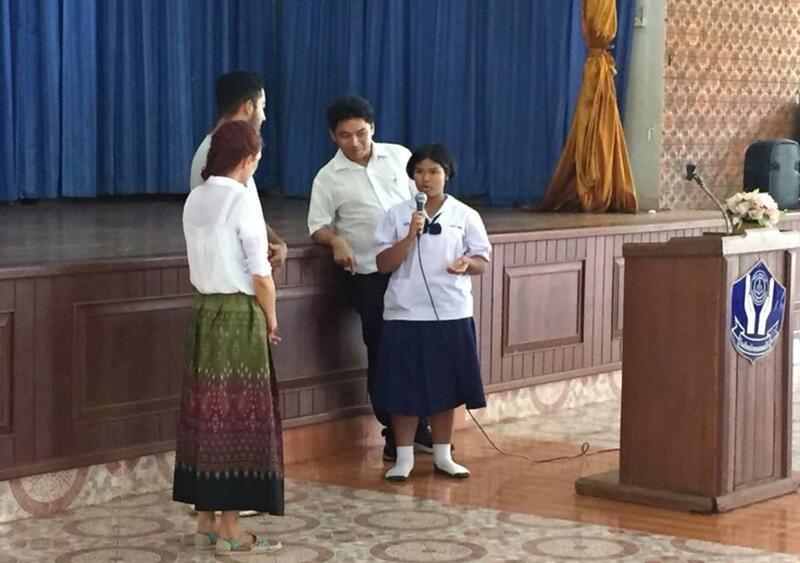 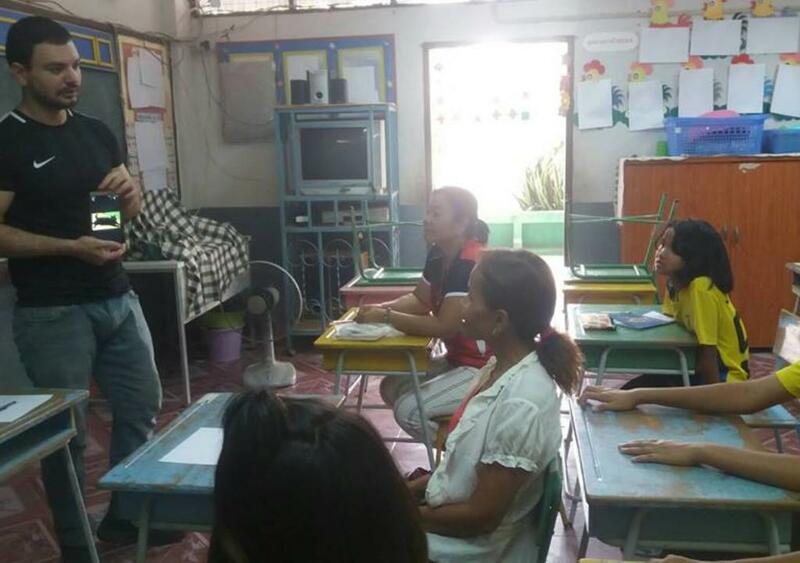 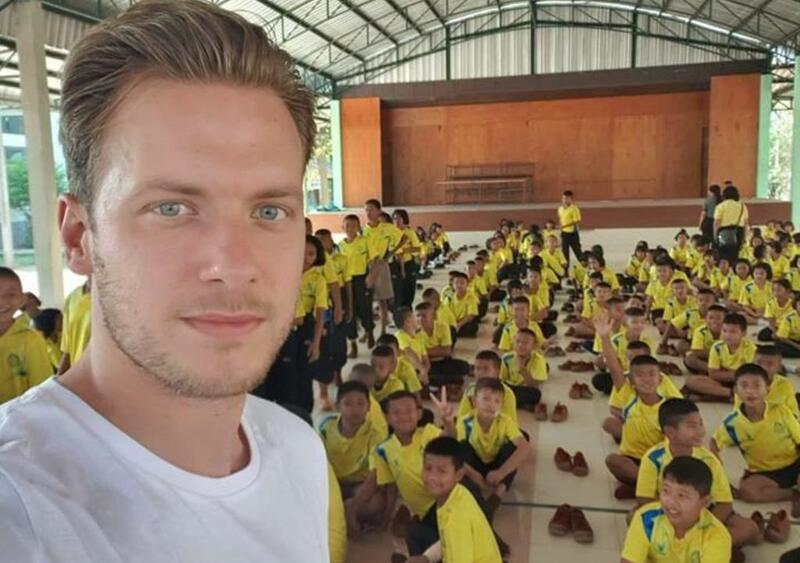 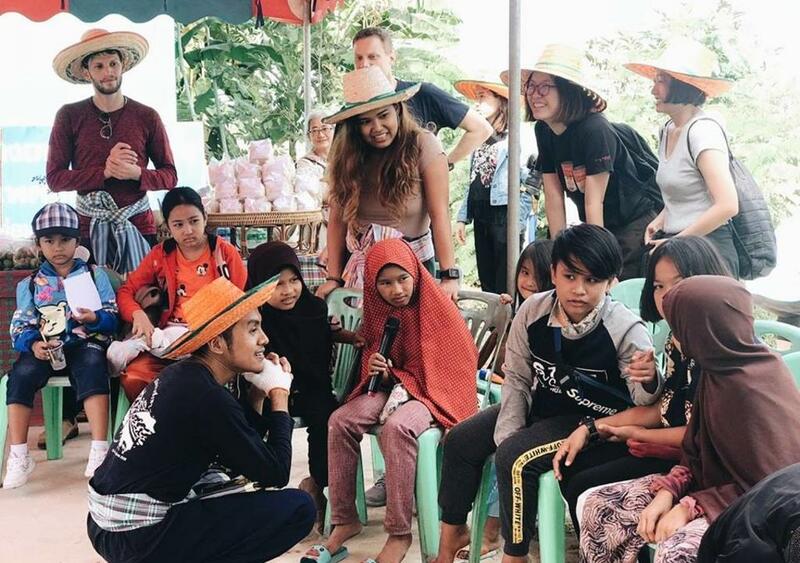 Social Impact in Thailand: Teach English to Thai students! 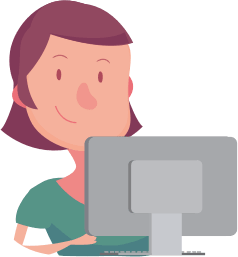 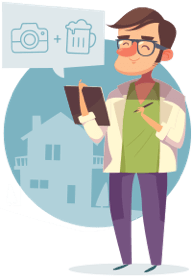 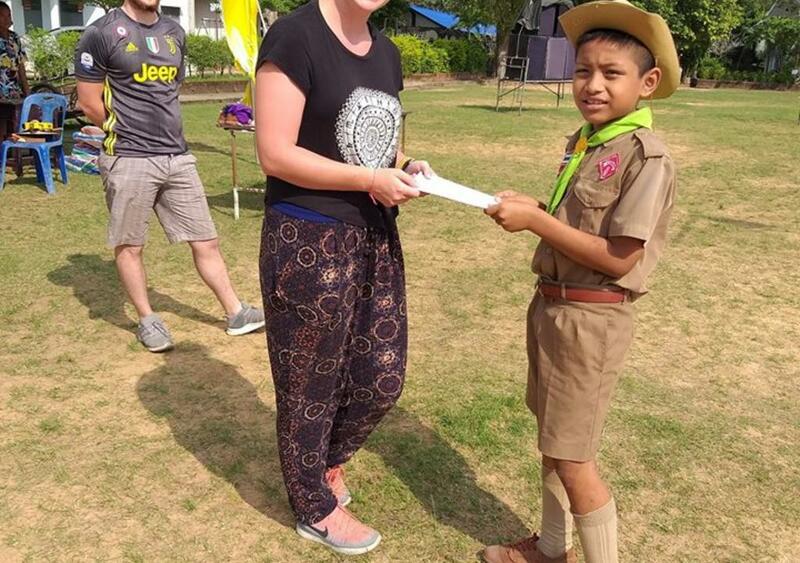 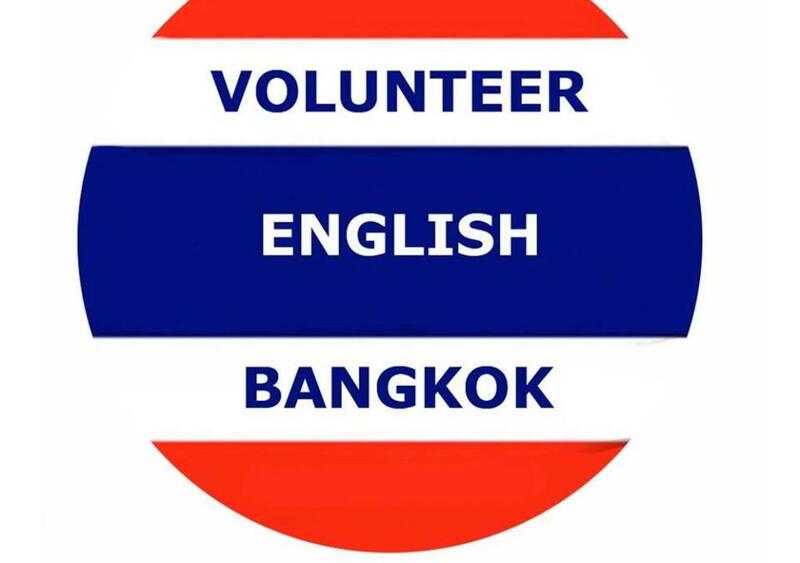 We want to help a less fortunate student who is 80% of students around Thailand who cannot have the chance to learn English from a foreign teacher and no budget enough to hire English Thai teacher. 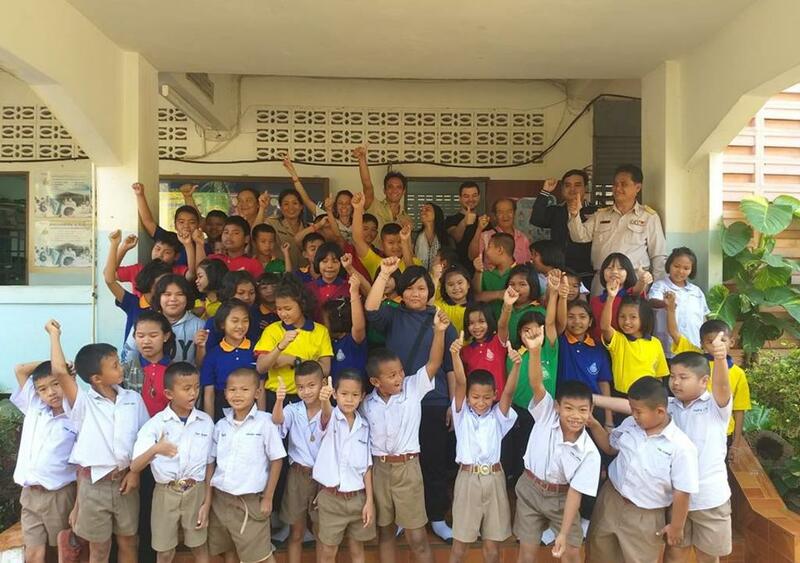 And we also know we can not change Thailand by ourselves. 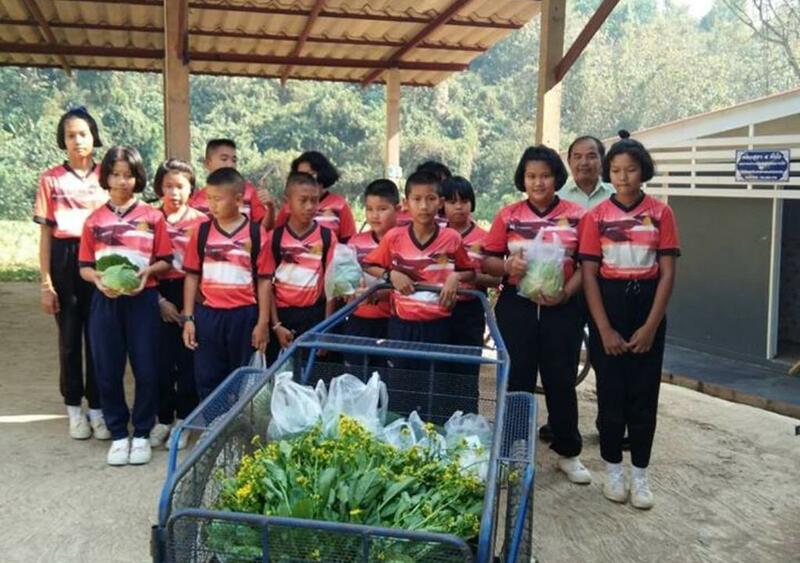 We can make only success model from 1 school to many more until we get enough success stories and model from the work including small and rural area like these schools then we can help Thailand.